Jean-Pierre Boulé is Professor of Contemporary French Studies at Nottingham Trent University and the author of a number of books, notably on Sartre, including Sartre médiatique (1992) and Sartre, Self-Formation and Masculinities (2005). He is the co-founder of the U.K. Sartre Society and executive editor of Sartre Studies International. 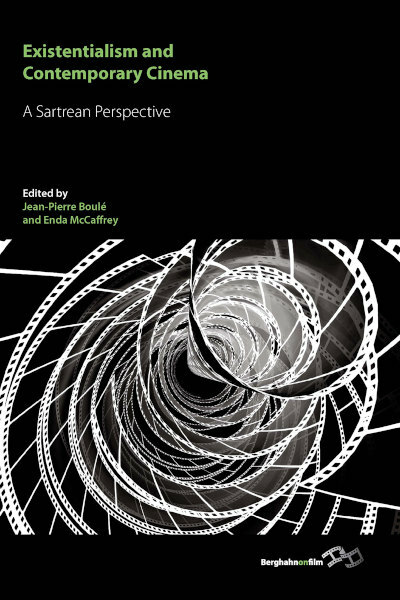 He is coediting with Benedict O’Donohoe, Jean-Paul Sartre: Mind and Body, Word and Deed (2011) and preparing with Ursula Tidd a companion volume, Existentialism and Contemporary Cinema. A Beauvoirian Perspective (2013).